Pyroplex® FS30 Glazed Screen System is a low pressure multi-directional forming intumescent, designed to expand within the glazing pocket to provide 30 minutes fire resistance when exposed to elevated temperatures. The Pyroplex® FS30 Glazed Screen System offers an innovative solution for timber glazing screens with the capacity to incorporate over panels and side panels, with large aspect ratios. 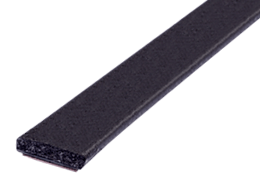 An intumescent gasket which when exposed to elevated temperature, expands into the glazing pocket, to provide 30 minutes fire resistance in timber screens. A low pressure multi-directional forming intumescent. Supplied in continuous reels for dispensing, ease of storage and to reduce wastage in cut-offs. 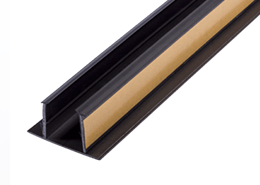 Supplied with a high performance self-adhesive sealing system for ease of application and installation. Does not need to be secured with either mastic or sealant. Available in black, white, cream and brown. 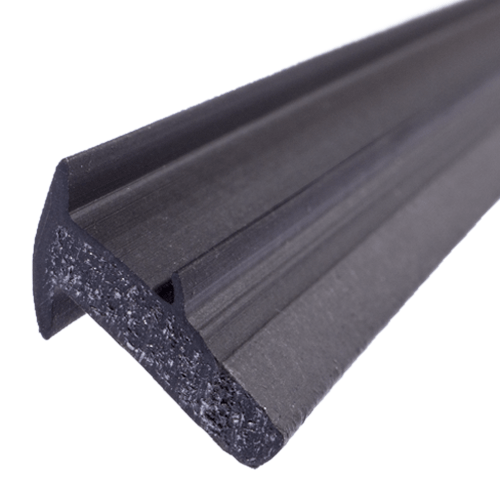 For use on insulating and non-insulating glazed screens. Large aspect ratios for landscape and portrait panels. Suitable for use in conjunction with softwood and hardwood frames and beads. Suitable for pin or screw fixings. 1. 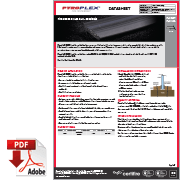 Apply Pyroplex® FS30 Glazed Screen System to the bead and fix the bead to the frame section, using either 40mm long x 4.1mm diameter screws or 50mm long x 1.80mm diameter pins, both can be positioned at 150mm centres. 2. Position the glass into the aperture and repeat step 1 to secure the glass into the final position. 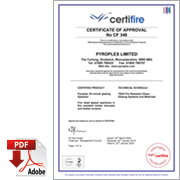 Pyroplex® FS30 Glazed Screen System has been tested to the requirements of British Standard BS476: Part 22. Providing the product is installed in accordance with the requirements of guidance document the product is guaranteed for a period of 10 years.